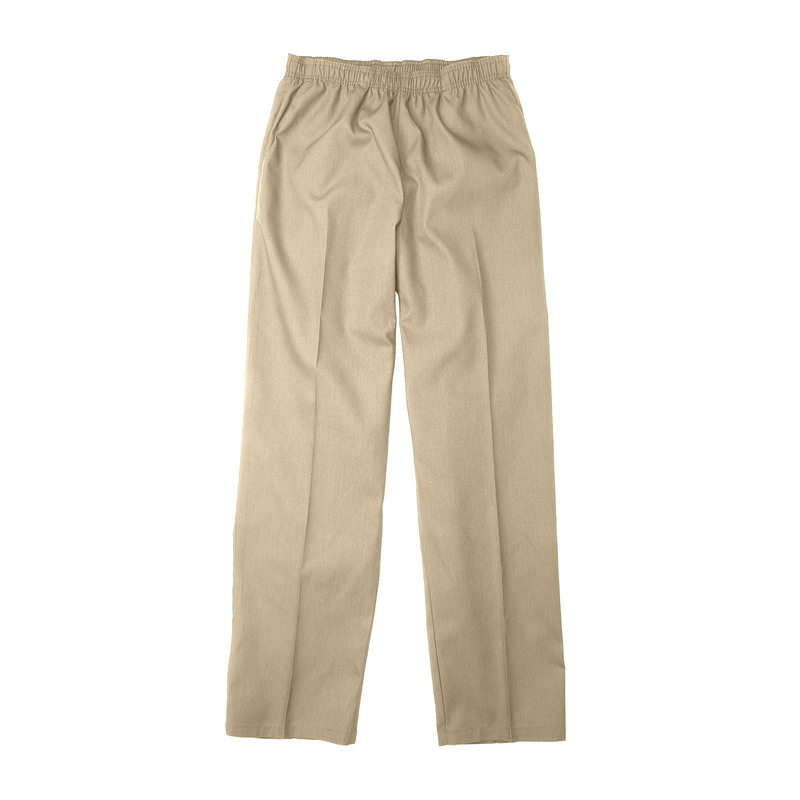 Our Women's Elastic Waist Scrub Pant removes the problem of any gapping or gathering of fabric. The easy fit, soil release and wrinkle resistant fabric makes this pant the best match for any woman in the medical field. A perfect pairing option with our ST61U tops, this pant is available in different color options.